This is such a clever idea! Perfect addition to your summer grilling gear. And – keep reading for a chance to win a Great Scrape Woody Shovel yourself! The Great Scrape is an all natural BBQ cleaning tool and wood grill scraper. 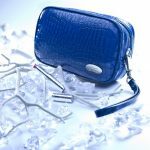 It is an alternative to the old metal wire brush. It custom grooves to uniquely fit your barbecue grill without having to worry about metal bristles or harming your grill grates. 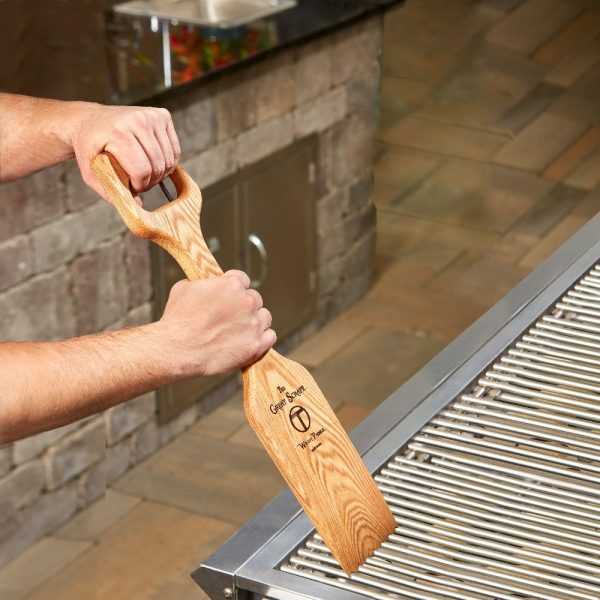 It is made of solid premium hard wood and is designed for years of grilling pleasure. It makes for the perfect grilling accessory or BBQ gift. 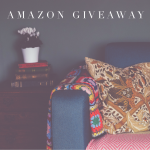 Rules: Use the Rafflecopter form to enter daily. 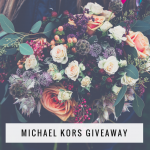 Giveaway runs from 7/18 to 8/1 and is open to the US only. Winner will be notified via email. Sponsor is responsible for prize distribution. 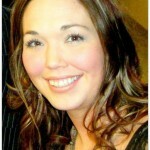 Please emailbecky@ohmygoshbeck.com with any questions regarding the giveaway. 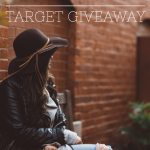 Win a $150 Target Gift Card! 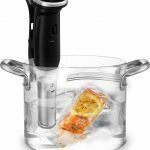 Gourmia Sous Vide Giveaway – $99 Value! 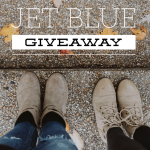 Win a $150 Jet Blue Gift Card!